Running a small business or start-up proves to be a tough challenge in terms of marketing. Without a good marketing strategy in place, it’s almost impossible for the business to make a name for itself in such a competitive industry. 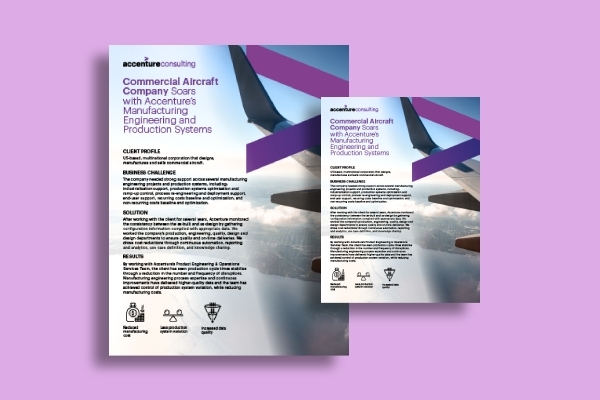 While there are many ways to communicate with potential and recurring customers, a good business flyer is sure to get your message across more effectively. 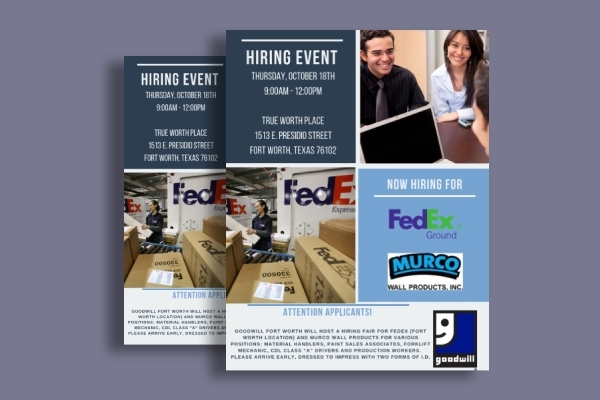 A business corporate flyer is a simple yet convenient medium that’s perfect for mass distribution. Advertising flyers in the business world often vary in content and purpose. Though they’re usually produced by different advertisers, they generally share a similar set of elements. 1. 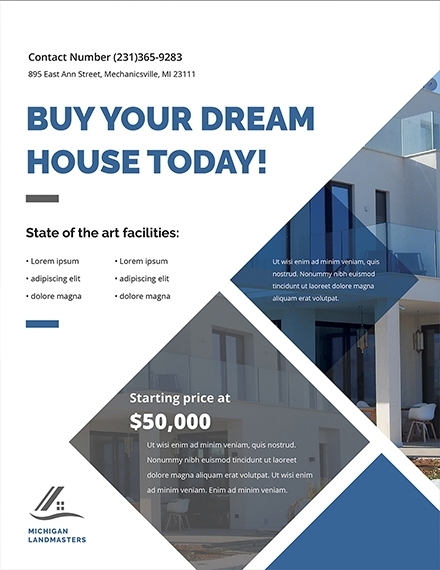 Basic Information: A flyer is a lot like a poster in form. It can be disseminated in various ways, and it can be of any size and shape. 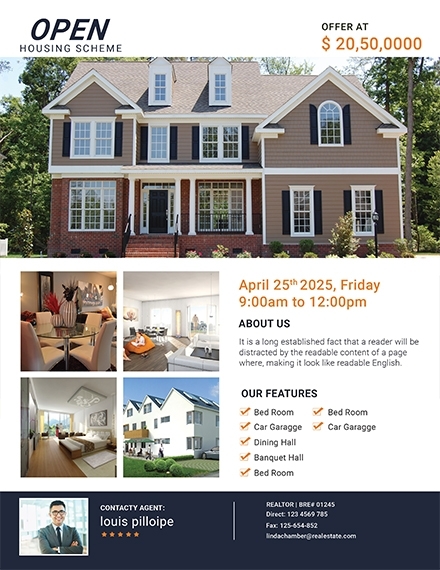 The front page of the flyer should consist of general information about the company’s brand, product, or services, while the back may contain supporting details about the subject in question. 2. Graphics: Although a flyer can be all text, we have to admit, there’s nothing exciting about a flyer filled with words and paragraphs. For this reason, graphic elements are added to make a stronger impact. This could be anything from stock images to illustrations, as long as they remain relative to the flyer’s theme and purpose. 3. Headline: A compelling headline is enough to draw much-wanted attention from your targeted audience. Taking your customer’s perspective into account, catchy phrases and company taglines must be kept short and simple to make it easy to read at a glance. A good headline usually leaves an impression that’s hard to ignore, prompting a person to pick it up and read the rest of the flyer’s content. 4. Content: Catching a reader’s attention is only the first part of the challenge. Content-wise, the flyer should explain what the company can offer its audience using limited yet snappy text. Bulleted lists may also be necessary to note down irresistible offers that the advertiser would like to emphasize. A readable content sh0.ould entice and engage customers to generate a desirable response. 5. Location and Contact Info: You’ve managed to pique the interest of your prospects, now what? The single most vital part of a flyer tells an audience where and how they may find your business and receive the benefit you are promoting. 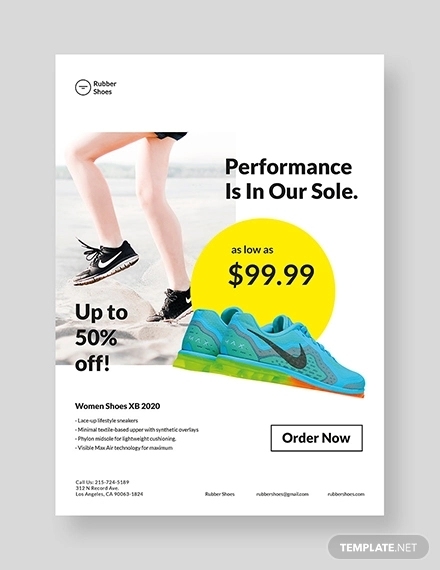 In a sales flyer, for instance, the location of the store along with the duration of the sale are made apparent in the flyer’s content. 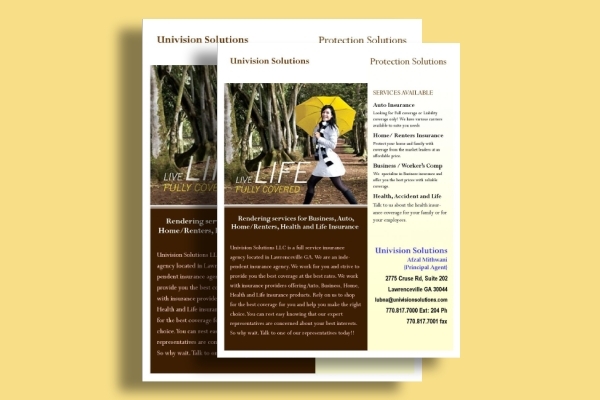 As an efficient means of print media advertising, promotional flyers can really help get the good word out. 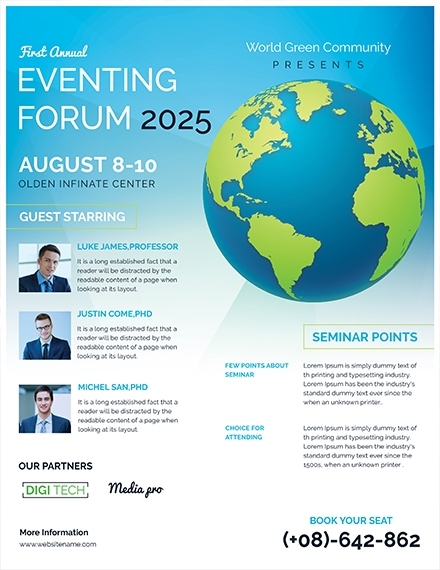 Businesses can use the flyer to promote, educate, or inform the public about upcoming events, special deals, and the latest product or service offers. But for the flyer to serve its intended function, it must be developed strategically. As part of the pre-design process, you need to determine the exact purpose of your flyer. Will it show important information about your business, or will it communicate the details of an upcoming event that you’re hosting? Identify who the flyer is meant for, where and how it will be distributed, along with the appropriate size that it needs to be. 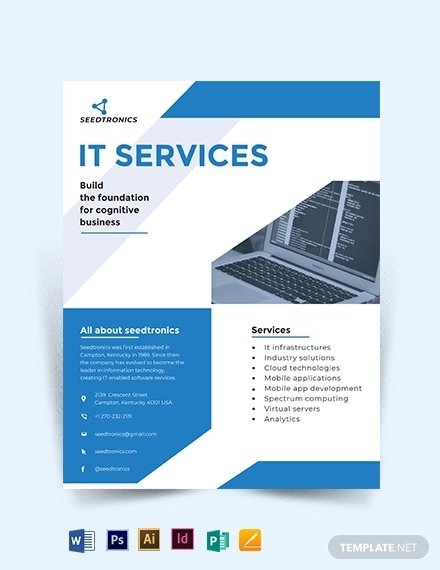 Take the time to brainstorm on various ideas for your flyer. This includes both the text and graphic elements of the flyer, as well as the exact message you want to convey. Your draft isn’t going to be perfect in your first try, so prepare to remove unnecessary components and make drastic changes as you move along with your layout. Putting everything together will always be the most difficult part. What you thought would look good might garner the opposite effect, but this is something you can worry about in the next step. For now, focus on putting your copy and graphics in they’re intended places. You can apply a grid to separate elements using white space and to ensure proper alignment. 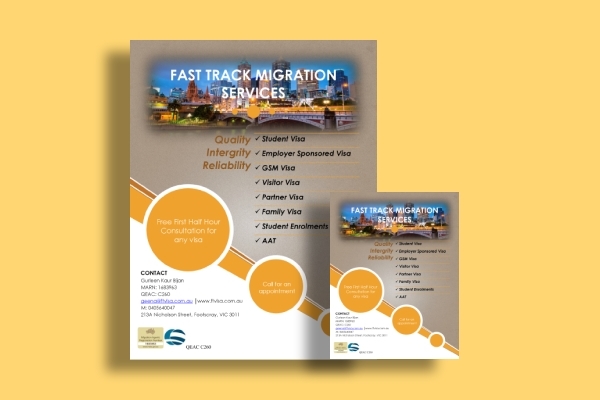 Font and color selection play a significant role in the outcome of your flyer design. You’d be surprised by the number of trials every designer had to go through just to come up with the perfect one. It’s important to experiment with different styles and techniques to see what works best. 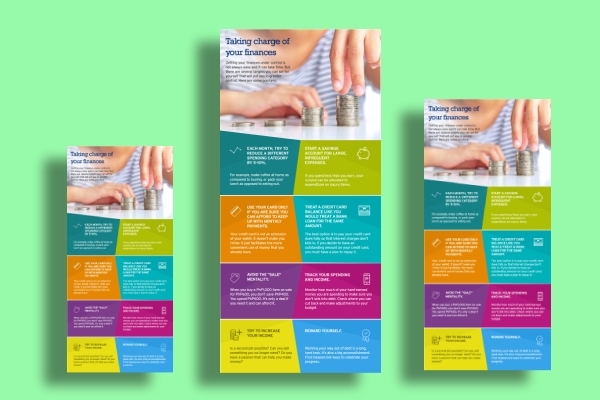 Consider making different versions of the flyer and having it judged by a client or colleague to help you come up with a firm decision. Spelling, grammar, or even printing errors can be costly to deal with. Some advertisers don’t seem to realize how much damage a poorly made flyer can do to their business. Not only can a simple mistake make a person question your company’s quality assurance efforts, but it may also affect the message being communicated. Perhaps you used a word that was too vague, or constructed a sentence that could be interpreted differently. Whatever it is, be sure to proofread your flyer before printing. If you’re new to the design process, figuring out what works and what doesn’t can be pretty difficult. 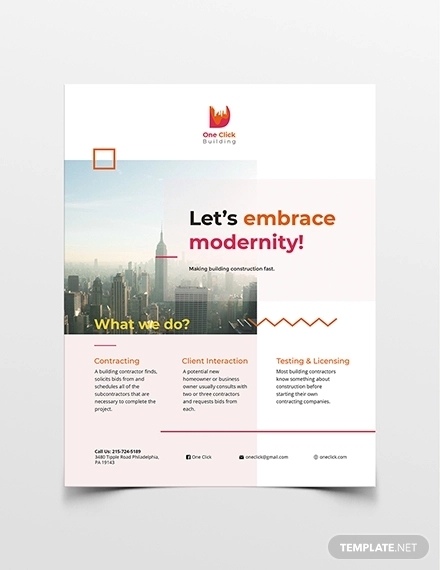 Though you could always trust your instincts, it’s best to consider expert advice when it comes to designing something as influential as a business corporate flyer. Make it eye-catching: Let’s say you’re walking to your next class. As you reach the corner of the hallway, something catches your eye. A concert flyer is pinned to your school’s bulletin board for everyone to see. Curious, you approach the flyer and read what it has to say. Even if you were trying to get to class on time, the flyer still managed to make you stop and give it a second look. 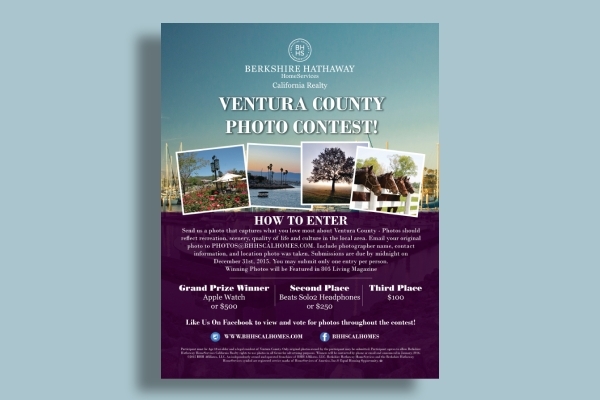 Keep it balanced: A crowded, busy layout is sure to discourage people from glancing at your flyer. Cramming so much information onto one page won’t do you any favors, so it’s a good idea to aim for a balanced, well-spaced layout instead. 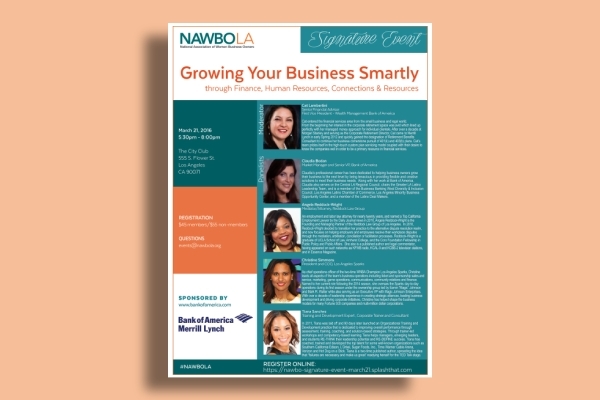 Think of it as a road map that viewers can use to navigate around your flyer, while also making pertinent information easy to find. 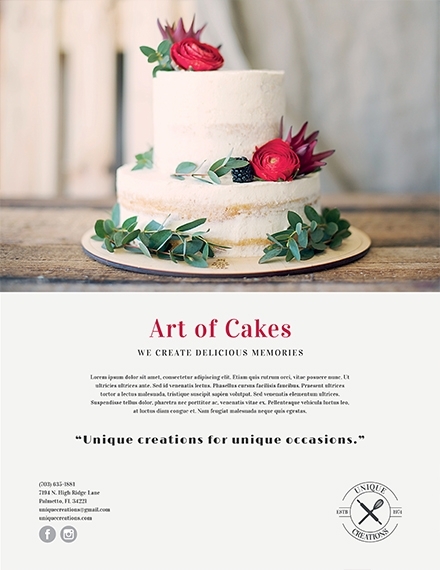 Establish a content strategy: Before you jump into your flyer design, do some planning first. 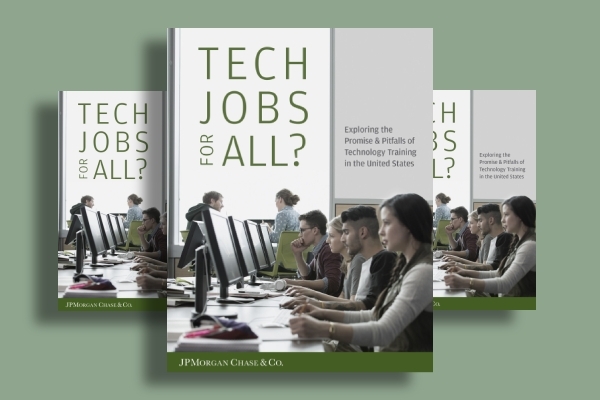 Find out what has to be prioritized along with the necessary elements to support it. Keep in mind that function should always come before form. As much as you want to keep your flyer attractive, an informative content is also crucial to its success. Integrate your branding: As a business, you have a professional brand that must be recognized. 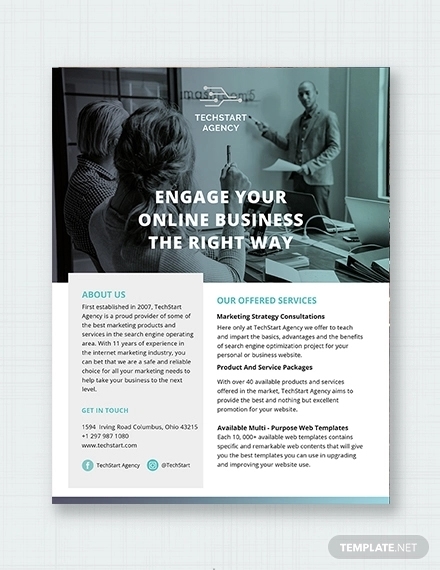 It’s important to integrate that visual style into your flyer design to help build credibility. Design elements like business logos, brand colors, and fonts can make a huge difference in branding. Not only will this ensure marketing consistency, but this can also help make your brand identity known. Have a call to action: There’s nothing complicated about a call to action. You want your audience to do something as soon as they finish reading your flyer? A simple invite wouldn’t hurt. CTAs shouldn’t be limited to just selling things, as you could encourage customers to like your Facebook page, visit your website, call a number, or avail free tickets and other special promos as well. 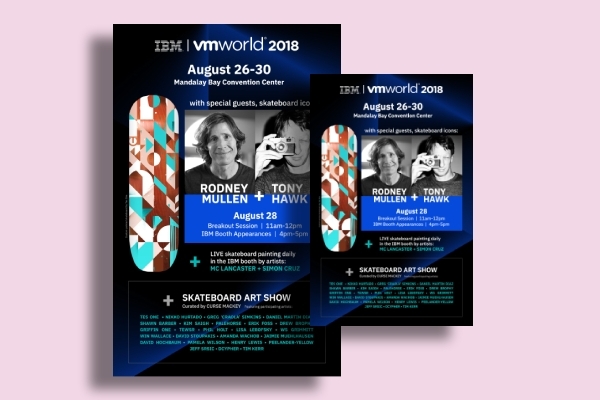 Handbills: Dubbed as the lightest and cheapest of the bunch, handbills, otherwise known as handouts, are perfect for mass distribution in public areas. You can hand them out to random people, put them on the windshield of parked cars, or have them sent to everyone on your mailing list. Advertising Flyers: If your main intention for creating the flyer is to inform people about your brand, then this is sure to be the perfect promotional device for you. 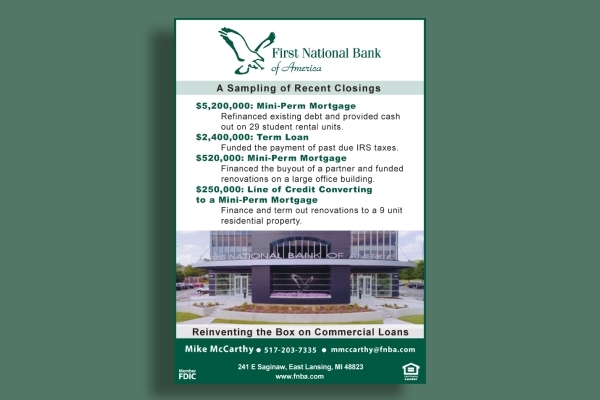 These 135-gram flyers are more durable and less prone to tear and crumple compared to a regular handbill. Discount Flyers: These are the type of flyers that double as a discount voucher as well. Customers who receive these flyers may avail special deals and promos for a limited time only. You can either present the flyer upon entry or use the code indicated in the flyer to have your total bill deducted. 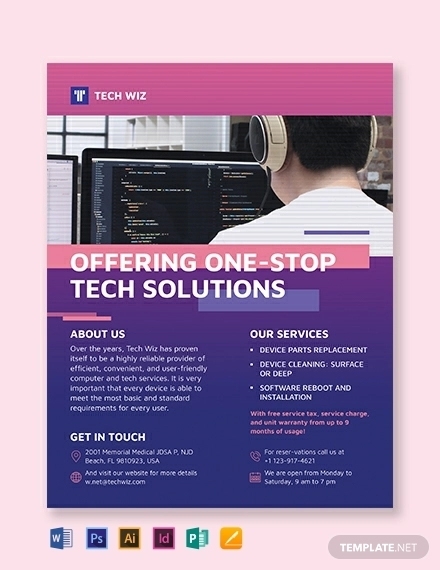 How can I make a business corporate flyer? 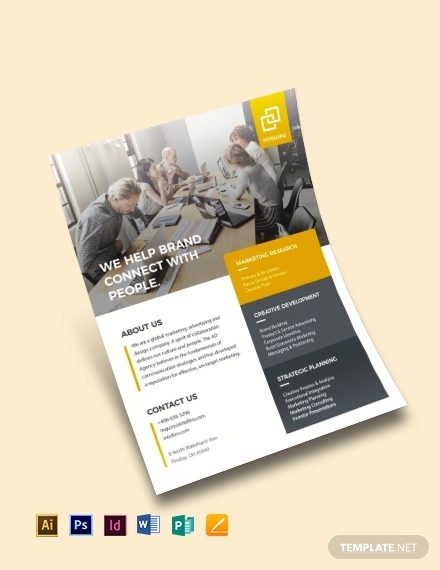 The easiest way to make a business corporate flyer is to download a template that you can edit. 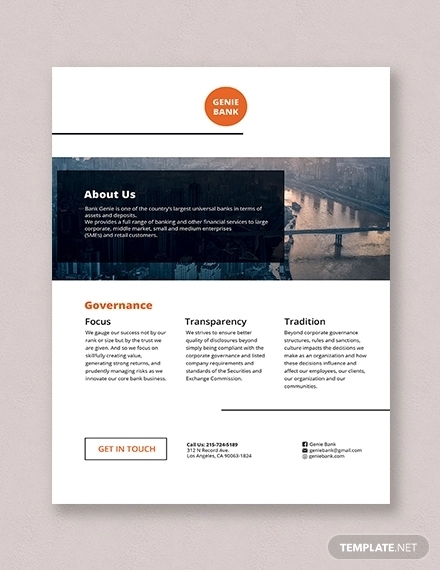 These templates are designed to meet industry requirements and to cater to your exact needs. 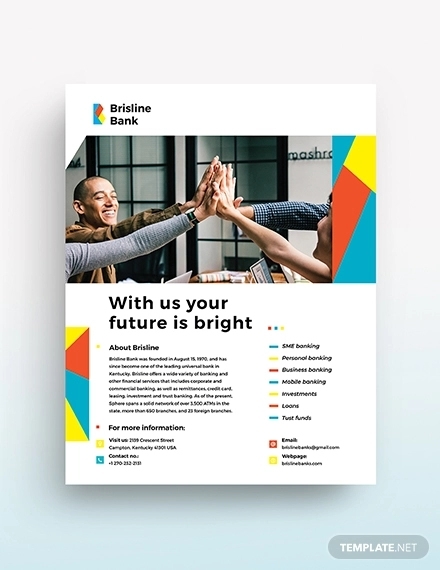 You can customize the content of your flyer to complement your brand and specific purpose by using an editing program like Illustrator or Photoshop. 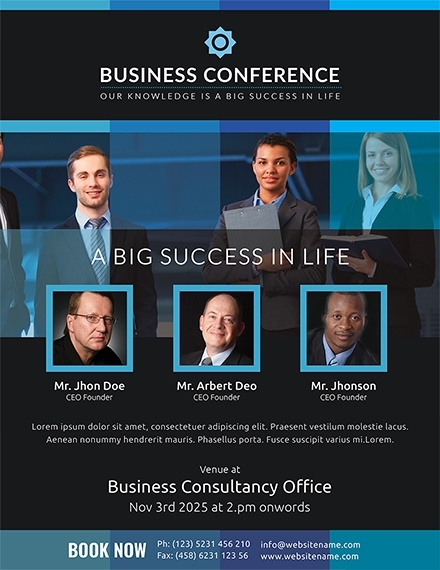 What kind of paper is used for a business corporate flyer? Papers are graded according to the gms (grams per square meter) scale. 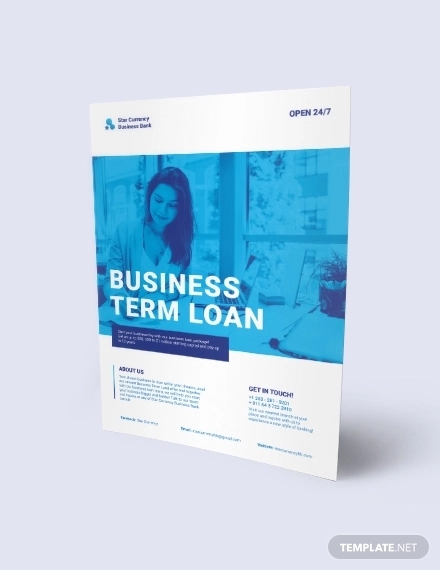 A standard business flyer is usually printed on a 160 gms paper due to its extra thick and opaque material, as well as its excellence in digital color printing. 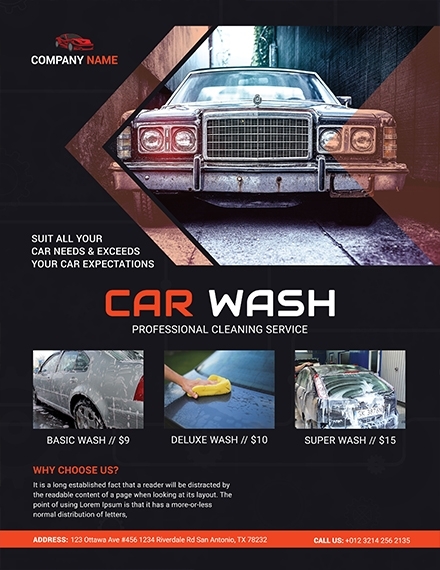 You may also see advertising flyer examples. 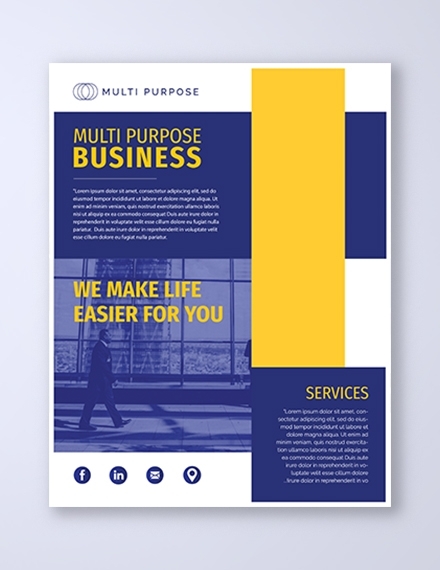 What is the purpose of a business corporate flyer? 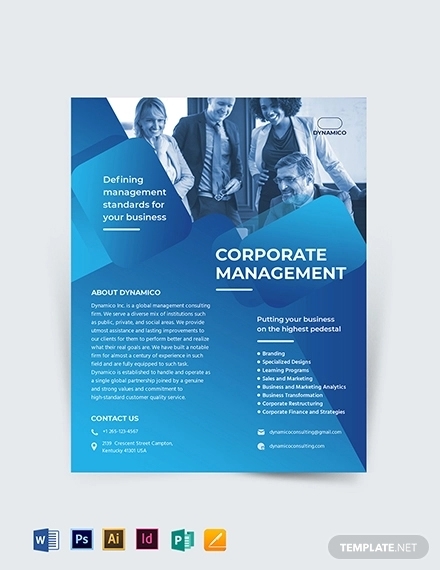 A business corporate flyer is a form of print advertisement that allows businesses to spread the word about their brand, stir interest regarding an event, and make their market presence known to consumers. You can leave a stack of flyers on the coffee table at the waiting room of your office, or you can hand them out at the main entrance of your local train station. 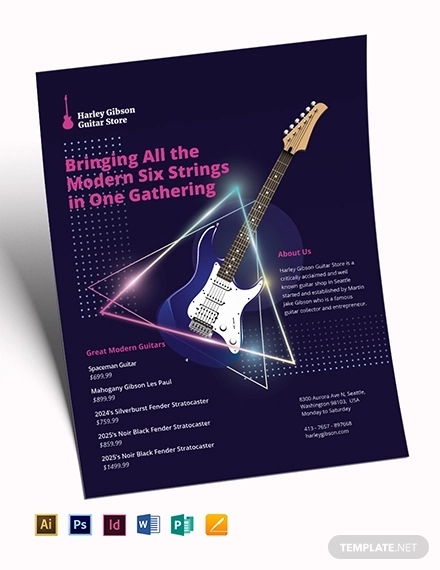 If done correctly, these flyers can help generate a desired response from your audience. And there you have it! 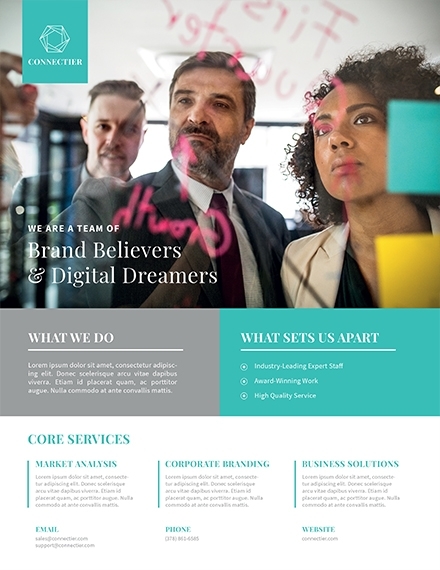 Launch a strategic multi-channel advertising campaign for your organization with the help of these business corporate flyer templates and design ideas.